Welcome to Chelsea Gulls - OBrien Real Estate Stadium "The Nest"
CHELSEA GULLS will be having a new look website shortly please stay tuned! 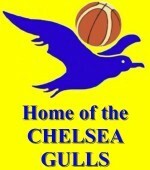 Home of the "Chelsea Gulls"
Chelsea and Districts Basketball Association was formed in the late 70s with the completion of construction on the two court Basketball Stadium, Cannes Ave, Bonbeach. The club has since grown to over 4,000 registered members with organised training and games on court seven days per week. Chelsea Basketball stadium is used for practice and games for more than 200 domestic teams and over 28 elite representative teams. The stadium is used by the Basketball Association seven days a week. 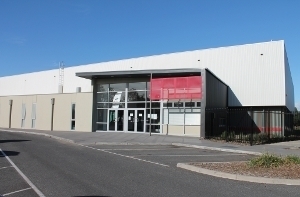 Other groups such as local schools, Netball Association, Roller derby, soccer, All Abilites, Walking basketball and Badminton Association use the stadium during hours not already occupied by basketball teams. In an average week approximately 5,000 people pass through the stadium doors. The stadium has men's and women's change rooms facilities, a conference room with audiovisual equipment and a popular canteen. In late 2010, the new 3 court stadium was completed and that has moved Chelsea Basketball to being a 5 court association. Growth was expected to sharply increase over the next 12 months as a result of the new stadium, and this has since been the case with both stadiums used for domestic and representative basketball as well as local school courts also being used for games and training. Come down and try out our Baby Ballers program for up to 5 year olds, let them get a head start in basketball and know all the aspects of this great game, then look to enrol them in our Aussie Hoops Program run by junior rep players and coaches. This is the perfect program for beginners and is specifically designed for kids aged from 5 to 12. Give your child a chance to try out a session free and then join the weekly 45 min sessions on Thurday afternoons, while baby ballers will be run on Fridays from 4.00pm. How about our Walking basketball program, this is designed as a low key format of the game and also for more of the social side of basketball and great for people who may find the struggle of the fast pace game. We run competition in men's , Open Women's along with a great Open Mixed competition. The Men's competitions will run on Sunday evenings. The Open Mixed and Women's divisions will remain on Monday evenings, while we also have a Tuesday morning women's comp. We have an elite Junior Rep Program that is for age groups from Under 12 to Under 20 in boys and girls.Our Junior Gulls Program has the philosophy of "achievement over mere participation" and under that philosophy, our Junior Gulls teams have shown massive improvement since 2010. Much of that can be attributed to the guidance of our loyal and dedicated VJBL coaches, and in 2019, we anticipate over 30 junior rep teams as we move into the next phase of development at Chelsea and our endeavour to better this program the club has appointed our mens import Corey Standerfer as Director of coaching and womens import Shaniqua Nilles as development officer along with fellow Mens 2nd import Colin Voss, but in a positive move forward again we have appointed life member David Riggs as junior chairman of our junior rep program. Chelsea and Districts Basketball Association entered a men's team in to the Big V competition in 2003. The Chelsea Gulls did the association proud in 2004 finishing Runners Up in Division One. Then coach Nathan Jolly led the Gulls through the 2009 season with outstanding leadership from All Star Five guard Paul Nicholson and 3 point marksmanship from and leading games holder at Chelsea Steve Haddrell. In 2010 the Big V Mens team won the Division 2 Championship and now currently play in the Big V Division 1 competition under the guidance of coach Peter Caspersz where in 2017 they were runnners up in Division 1 and went on this year 2018 and won the D1Men title and will enter State Championship with Corey Standerfer leading the way with co-captain Matt Brasser, star forward Mitch Riggs most of the 2018 championship team and adding fellow import Colin Voss and some new and old faces this will make 2019 an exciting season ahead . Chelsea expanded it's senior representative program to include a women's team in 2007. 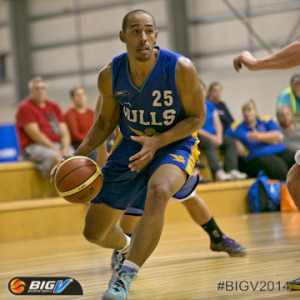 The Lady Gulls won the Big V D2 Campionship and from this produced 3 players in the Big V Allstar team. Well done to Kate Mahoney, Nicky St Clair and Jenny Maher. 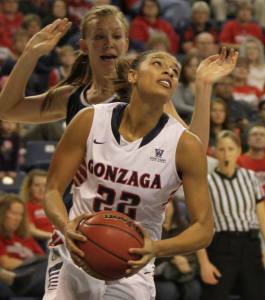 The team now compete in the Big V Division 2 competition where they have just a had a succesful 2015 campaign by winning the title and having USA import Jasmine Lovejoy win the MVP for that division. 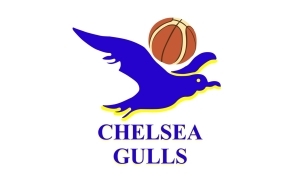 Now in the 2017 season Chelsea women have had to farewell Jasmine due to a major injury but are extremely excited to have had Allstar D1women and US import Malika Jackson joining the Nest and along with other star studded players and home grown talent they were able to be crowned 2017 Champions and will look to add that in 2019 after new coach Paul Graham found his feet in 2018 and his adding exciting new import Shaniqua Nilles who will certainly turn up the heat for our Women team. We also have a Mens Youth League which gives a great path way for our junior boys to develop into our next crop of senior men and after a succesful 2017/18 which saw them become super competitive with such a young group, we foresee another exciting year for our U23's with Matt Wright into his second season as coach. Our long term plan has come in fruition by entering a Womens Youth League team in 2015 for the same reasons for our junior women and we saw a team that was not only to be competitive but made play offs in their first season in Big V and under the coaching eye of Glenn Dyett, this group of young women won the YLW2 title in 2016 and have been promoted to YLW1 in only their third season and with the addition of Glenn Wansbrough as head coach we see 2019 as a great year for our young Gulls. 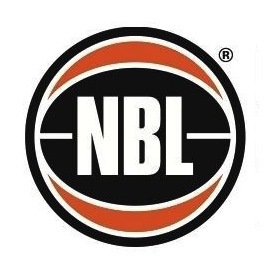 A brief history summary of which our Men in the mid 70's were able to be National champions and that team was made up of some now legends of Australian basketball such as Michael Tucker (former Australian Olympian, Russell Simon (Former Australian Olympian), Mark Wright (Former Australian Olympian), Darrell Timion (NBL Legend) Bill Runchey (NBL Legend) then throughout the years we have been graced by NBA and NBL Champion Adonis Jordan and Fiona Hannan (Former Australian Olympian) all these players plus some great local talent and now overseas talent such as Mens import Corey Standerfer and Colin Voss plus Womens import shaniqua Nilles this has put Chelsea as one of the real threats on and off the court. You must be a member of myFIBA to participate in this Poll. At Chelsea we understand the needs of players who want to improve their game and get to the next level. So we are offering a range of training sessions that would best suit your child and help them get better at basketball but also grow in confidence for themselves as well. 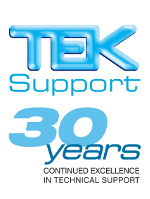 The club is always needing and on the look out for sponsors and we might just have the package for you or your business. 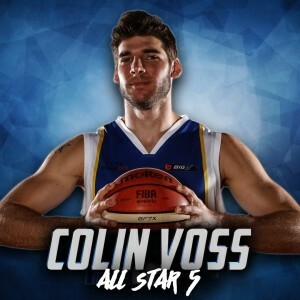 Just email business@chelseabasketball.com.au and we will send out a sponsors pack for you to look at and then discuss with our sponsorship team what is the right package for you.